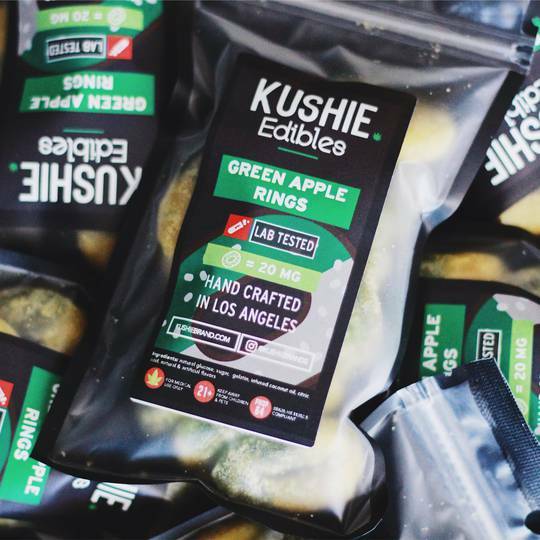 Kushie Brand's Green Apple Rings are the perfect snack for those seeking an alternative to smoking. 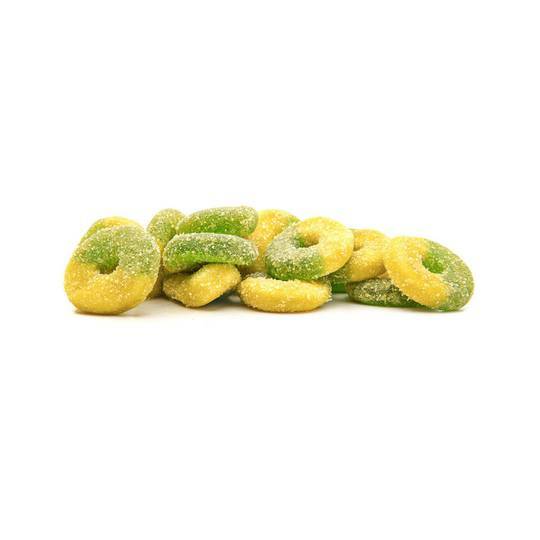 With a sweet and tarty flavor, these rings pack a strong punch with 20mg THC per ring. Handcrafted in Los Angeles with Lab Tested Ingredients.